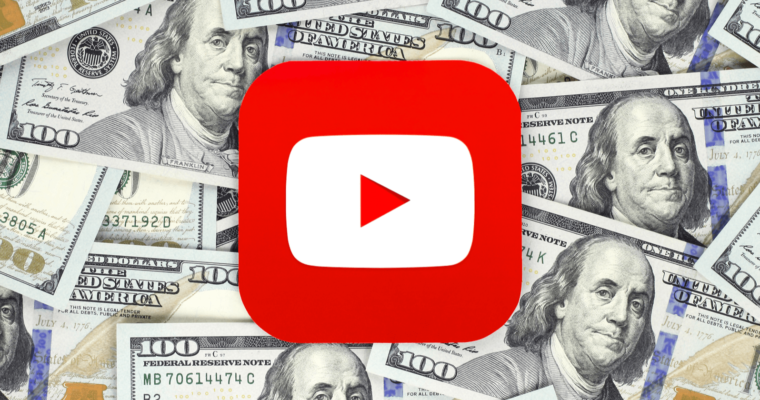 Google has improved attribution for TrueView for Action ads on YouTube in a way that takes into account those who convert after their viewing session. In an effort to help advertisers more accurately measure the impact of their video ads, Google is changing the default attribution window for TrueView for Action ads. The default attribution window is changing from 30 seconds with a 30-day conversion window – to 10 seconds with a 3-day conversion window. That means YouTube’s ad measurement system will count an ‘engagement’ when a TrueView for Action ad is either clicked or watched for at least 10 seconds. For those who have clicked on an ad, a ‘Conversion’ will be counted according to the conversion window set by the advertiser. 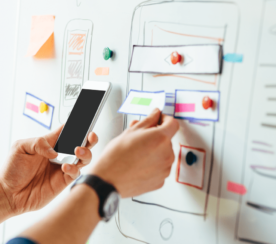 In addition to more accurate conversion tracking, advertisers can expect faster ramp-up times for target CPA campaigns, and more current reporting due to reduced conversion lag. Why is Google Changing Things? 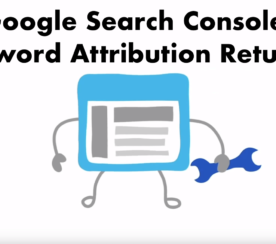 After looking at the relationship between video ad exposure and conversions, Google determined that the default attribution window for TrueView for Action ads needed to change. As Google says, people often convert a few days after viewing a video ad. 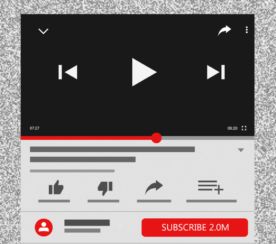 YouTube video ads plant the seed that could ultimately lead to a conversion, even if the customer didn’t click on the ad and make an immediate purchase. No action is required from advertisers to take advantage of these changes.